Walking into any Melbourne furniture store can be an intimidating experience. There are so many different choices available. Which colour and style should you choose? If this is the first time you’ve purchased furniture or decorated a room you might not even know whether you prefer a classical look to a minimalist one. Purchasing an entire set off the showroom floor is a made by first time buyers. Consider the fact that you’ll need to live with these choices for some time. When it comes to dining or living areas (which see plenty of activity and visitors) it pays to say no to the set. Most designers agree that it is possible to create a living space that is inviting and doesn’t look stiff and formal. 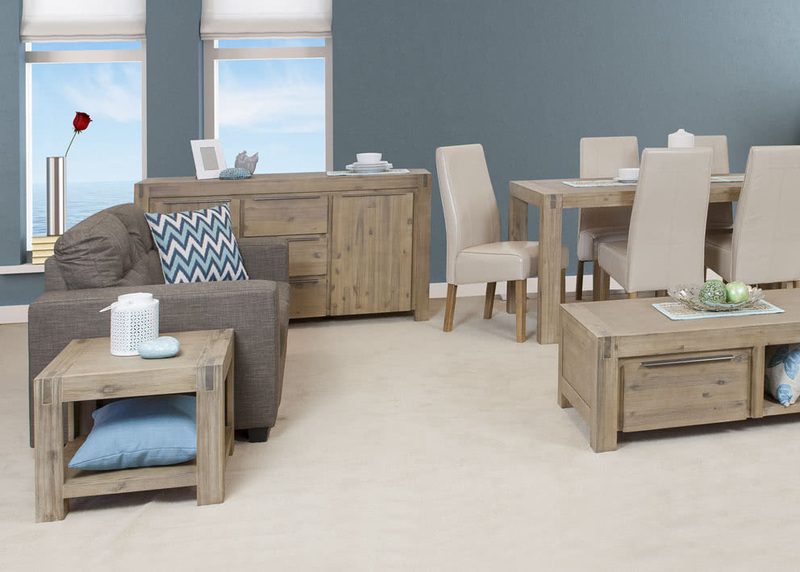 The first thing you should do is avoid purchasing a set and make sure that your sofa, tables and chairs don’t match. The materials and textures of these items don’t need to match either. Make these purchases in stages – experts suggest starting by buying the most important quality piece of your living or dining room first, such as your sofa or dining room table. You should then wait a while to get used to having these items in your home and in a certain position. You might find a few days later that you would prefer to have it in a different direction or place altogether. Once you are happy with the core furniture items in your dining or living room, you can start thinking about adding different types of chairs to the mix. Remember that even though each piece can look completely different, you will still need to have a single, unifying overall theme (such as colour or style) to keep the room from looking like a chaotic mess that doesn’t flow together. At times like this it’s best to avoid modern and trendy styles that date easily. Retro or vintage style accent chairs work well with most styles of living and dining room furniture. Add one or two of these to your home and your friends will never believe that this is your first time decorating or purchasing furniture.